Our collection of historical shields is second to none! We sell Greek and Roman shields from the Classical era and large round Viking shields that would be perfect for any shield wall! 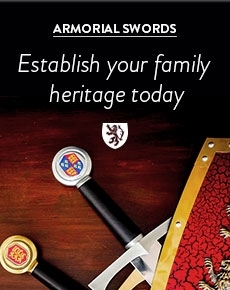 We have a selection of Medieval shields for re-enactment and decorated steel shields that are better suited to display. 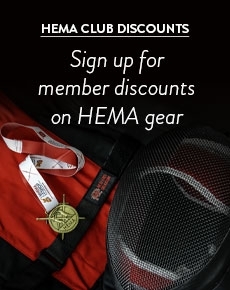 Our steel bucklers are perfect for Historical European Martial Arts (HEMA) and re-enactment. You can even buy steel shield bosses should you wish to embark on making your own shield!